Club News: Saskatoon Kart Racers Club Race #1 Report – CKN | CanadianKartingNews.com | Because Karting is a way of Life! 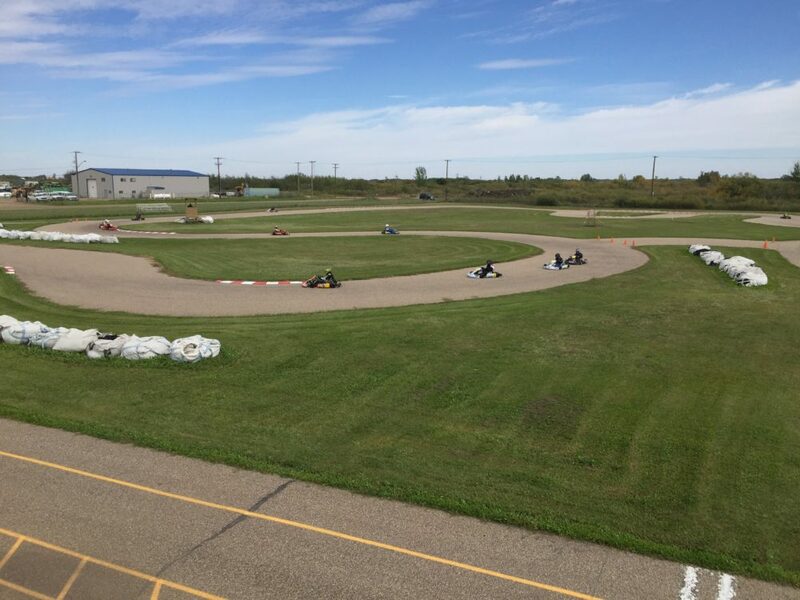 The first race day of the Saskatoon Kart Racers is in the books and it was a great one! The sun shone for the day with mid to high 20’s all weekend so all could enjoy the awesome competition! 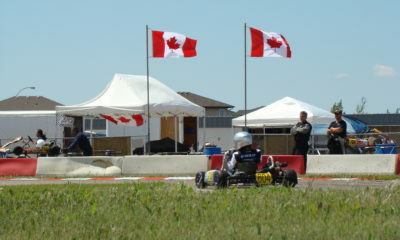 Junior 1 Briggs saw Cole Banks and Sayer Lewandoski have some close racing at the beginning of the final and prefinal. Cole put down some quick laps but faded later in the race. Liam Allan was the eventual winner with a solid drive! This class will get closer as they all gain more experience. 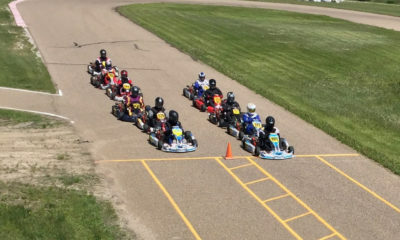 Briggs Junior 2 was a 4 kart train the entire final until Nicholas Allan stuffed it down the inside of Jacob Waddell in the off camber in the final lap and they both got stuck together. 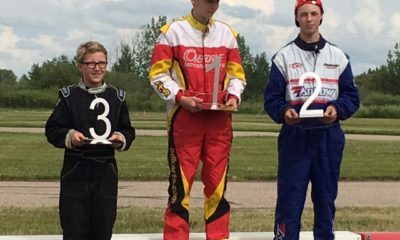 Oliver Wilson-O’Reilly snuck by for the win with the fastest lap of the day in the final and Kohl MacLaggan jumping to second. Briggs Masters was some really close and hard racing all day! Jeff Pfeifer won the prefinal by a large margin. In the final it was a 4 kart train for most of it with Matt Bradley trying to hang on as the fifth. Mark Banks has really stepped it up and was right in the mix with Jesse Loboda, Jason McCumber and Jeff Pfeifer who would be the eventual winner of the final with Jason on his bumper the entire way. Briggs Senior Light had Dalton Hubred showing his skills with some very quick lap times! Ricciardo brand Karts showed well with first in Junior 2 and first and second in Briggs Masters. Rumors: Jet pack Gene Elash was not out on this day and will surely want to challenge the Briggs Masters leaders next Race! Reports are Townes Allen is building a Briggs Jr 2, and will be putting his skills to the test this coming Saturday! Scott Campbell was seen putting down some hot laps after the race day! Showing all the drivers there is always room for improvement! 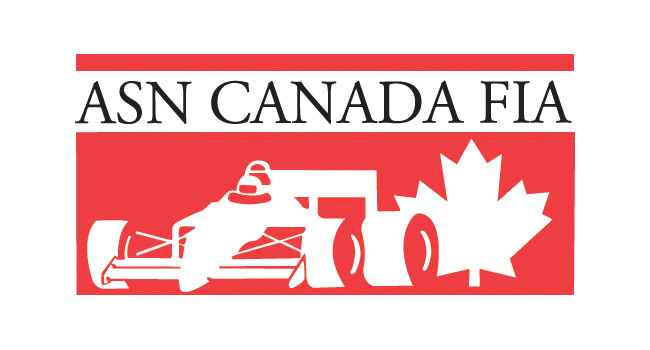 Race #2 is Saturday May 13! 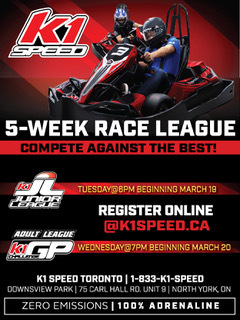 There will be a Try a Kart immediately following the races. 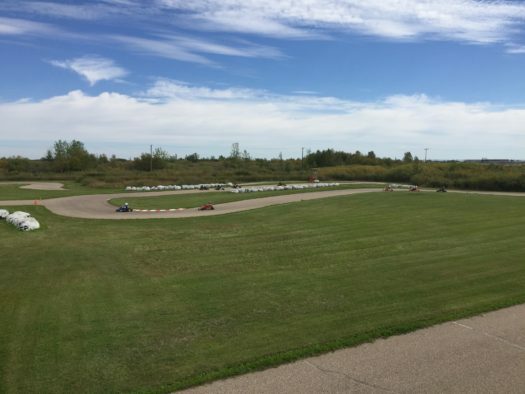 If anyone has a friend or family member wanting to Try a Kart contact Saskatoon Kart Racers.